This will come as a surprise to many but Lithuania has some of the most beautiful beaches I’ve ever come across. 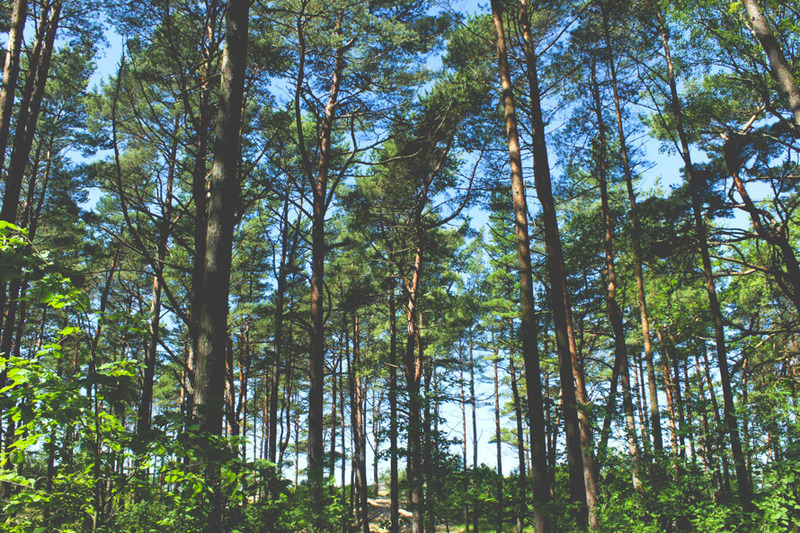 My favourite thing about the beaches is that they are lined by beautiful pine forests. 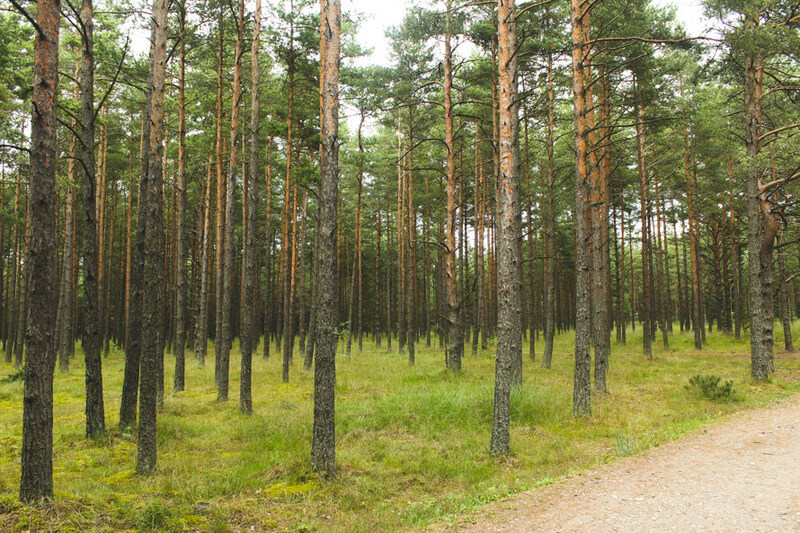 You walk through a pine forest onto gorgeous white hills of sand dunes and baltic sea waves. A popular and bustling sea side resort is Palanga. There’s plenty of beach bars to grap a cooling drink and live entertainment once the sun goes down. 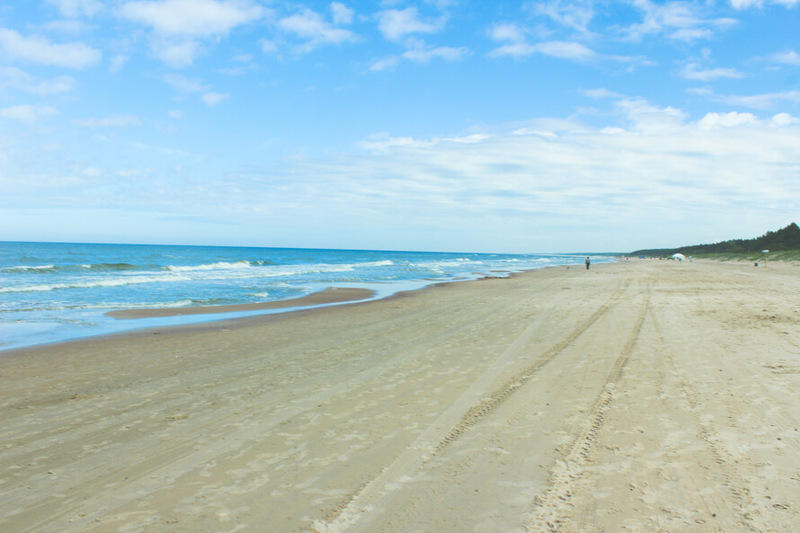 If you want a more tranquil getaway Nida seaside resort is a much quieter option. 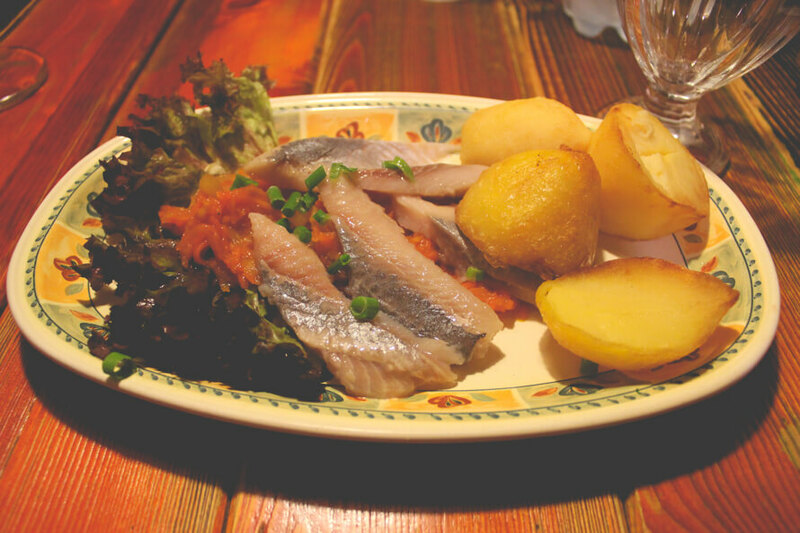 If you’re a foodie then you should definitely add Lithuania to your list. The food there is dense and carb heavy. 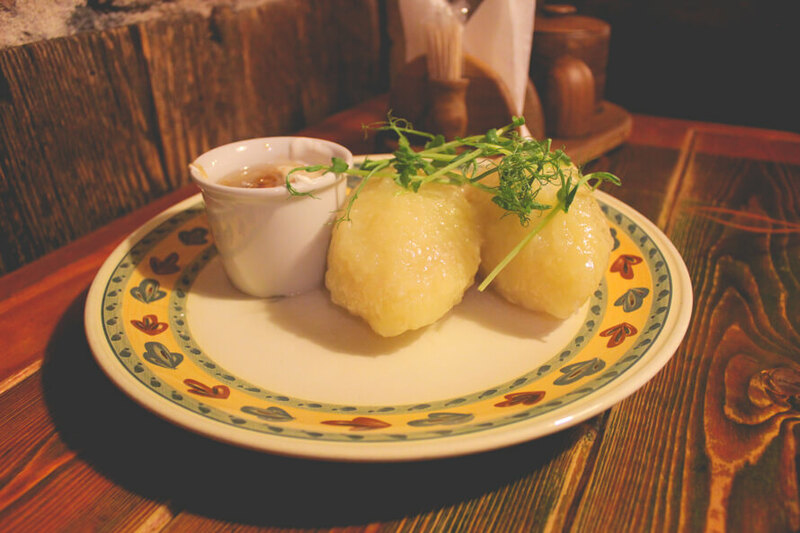 You probably won’t have realised just how many ways there are to serve up potatoes until you visit Lithuania! World famous ‘Cepelinai’ a type of potato dumpling stuffed with meat and served with soured cream and panchetta bacon sauce is to die for. The potato pancakes are also very tasty. There’s also lots of traditional soups, pickled herring dishes and ‘Kepta Duona’ which is an amazing beer snack or fried Rye bread rubbed with garlic. If the sea isn’t quite your thing then lucky for you Lithuania has about 3000 different lakes. I have so many fond memories of swimming in gorgeous lakes during hot Lithuanian summers. Like the beaches the lakes are also surrounded by magnificent forests. You can swim, fish, bbq and do water sports. 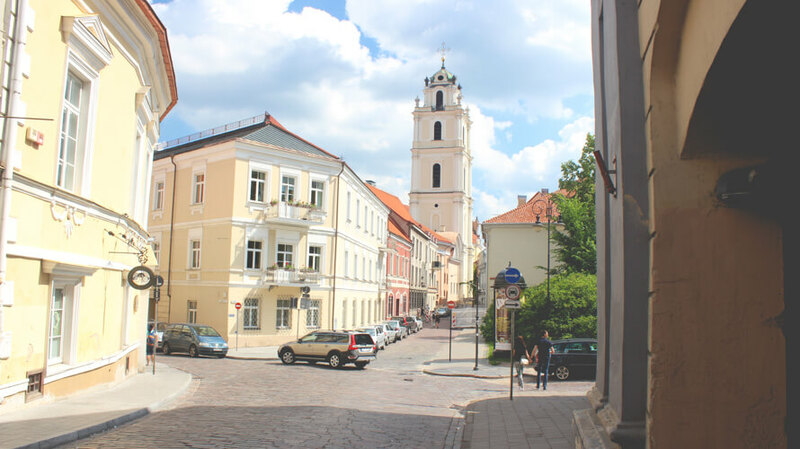 Vilnius Old town is one of the most exquisite old towns in Europe. 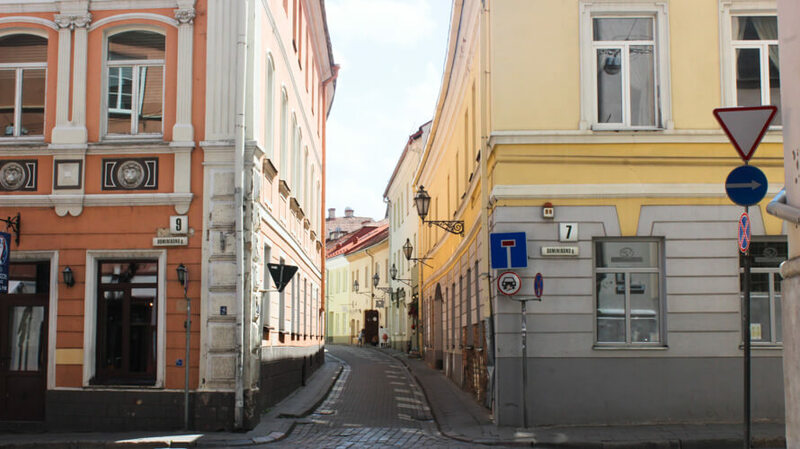 There’s a lot of different architectural influences mostly in Gothic, Renaissance, Classical and Baroque styles but no one can deny that the buildings are gorgeous and the narrow winding streets are full of charm. There’s lots of little restaurants, cafes, boutique stores and galleries. It’s very walkable and very cosy. 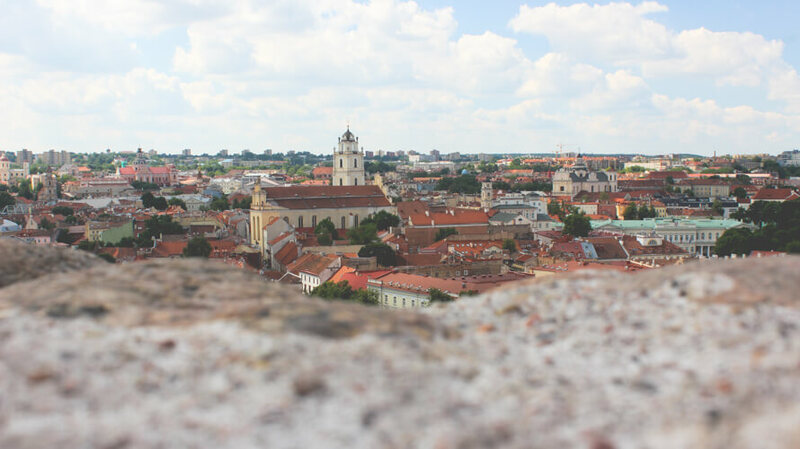 In 1994, Vilnius old town was included into the UNESCO World Heritage List so it’s definitely worth a visit! 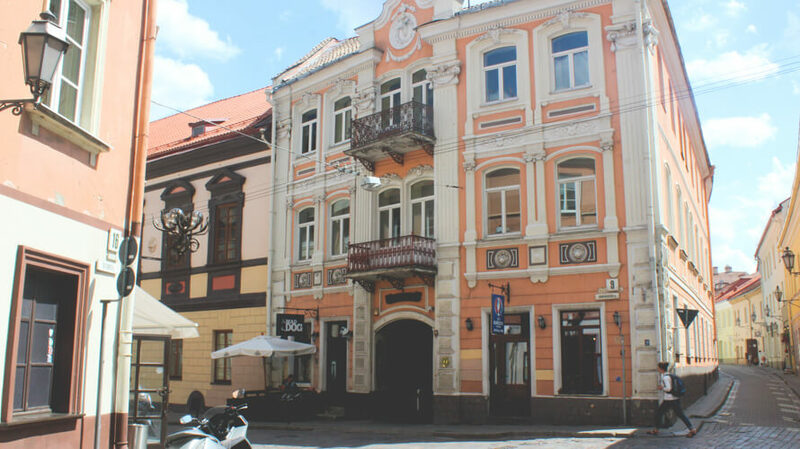 As it stands Lithuania is one of the most affordable European countries. You can grab dinner for as cheap as £5 and a beer for around £1-2. Even the nicer restaurants are significantly cheaper than eating out in the UK or USA. As well as the great food Lithuania is definitely a beer nation. There are so many different Lithuanian beer brands you can find in supermarkets and even more craft beers you can find in local bars. If you want good beer Lithuania is your place. I would highly recommend that you hit up a bar called ‘Snekutis’ in Vilnius. This place is a firm favourite with the locals. The bar itself really doesn’t look like much but it has some of the best homemade beer I’ve ever tasted. 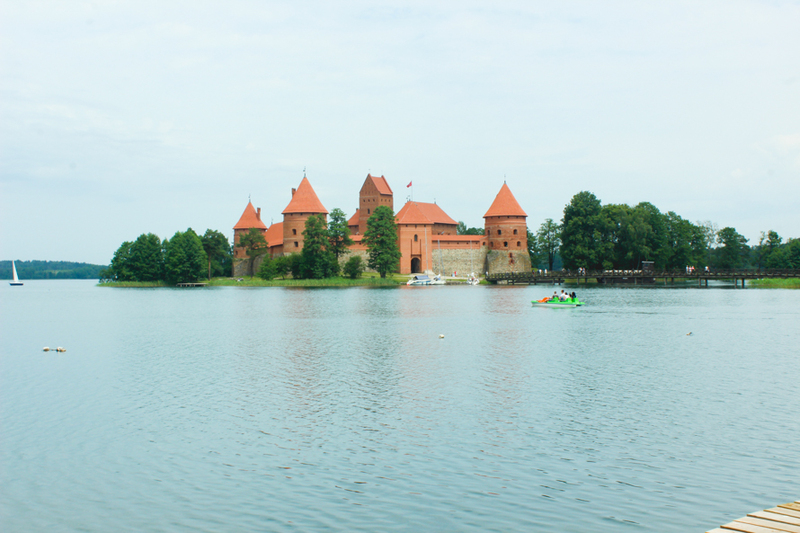 Trakai is a little town pretty close to Vilnius (only about 30km away). It features a gorgeous historic castle on a lake. It definitely looks like something out of a fairy tale. 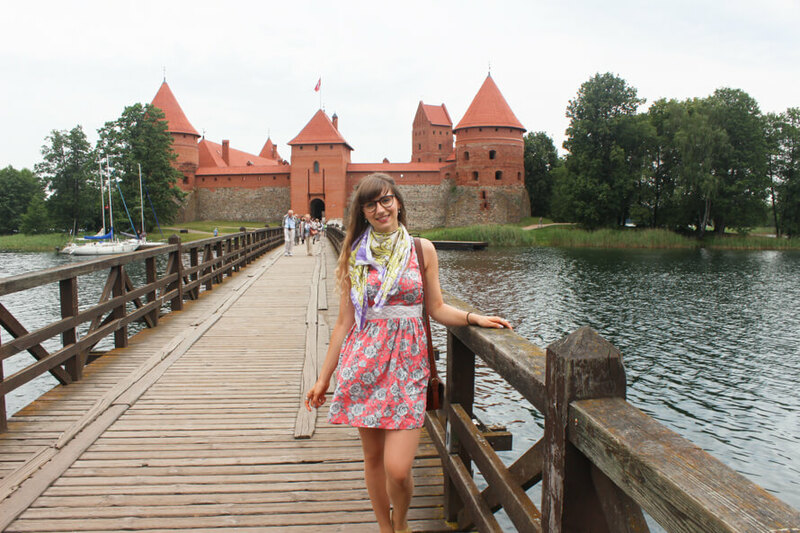 You can walk around the castle, get a boat and swim around the lake and eat ‘Kibinai’ which is a traditional savoury pastry which originates from Trakai. I did hardly any of these things when I was in Lithuania. Now I need to go back!